*Annualized Historical Returns. Market averages during this time were 6.83% for an average annual outperformance rate of 2.95% as of December 2018. Build wealth through a global and diversified real estate portfolio with Passbook Premier ™. Allocation into direct real estate by institutional investors is on the rise. Our algorithm provides investment recommendations that beat local performance benchmarks. Our proprietary data warehousing and analysis products GEO™ and Prime™ allow us to scale globally and efficiently. Our algorithms identify market trends in advance to take advantage of market anomalies. Beat local benchmarks with our superior algorithm and exclusive deals. Leave the work to us. Enjoy a hands-free investment experience. 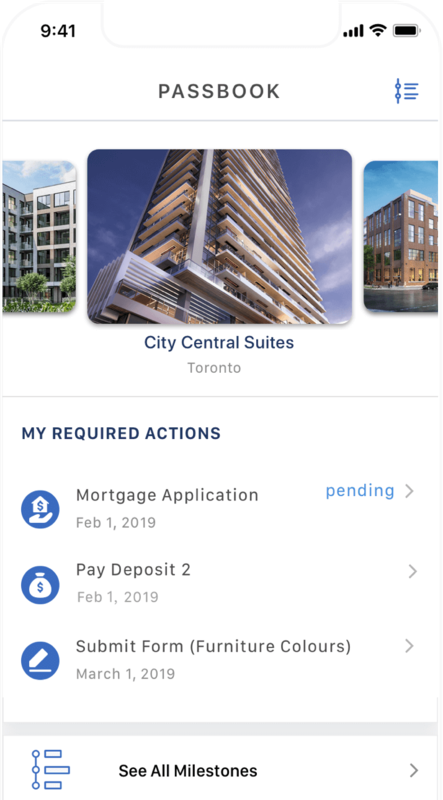 Our experienced real estate professionals are always on-call through our Passbook Premier service available on our app. Los Angeles New York San Francisco Seattle Washington D.C.